Home > Printable Coupons > Finish Deals at Publix: Dishwasher Detergent Only $2.49! Finish Deals at Publix: Dishwasher Detergent Only $2.49! 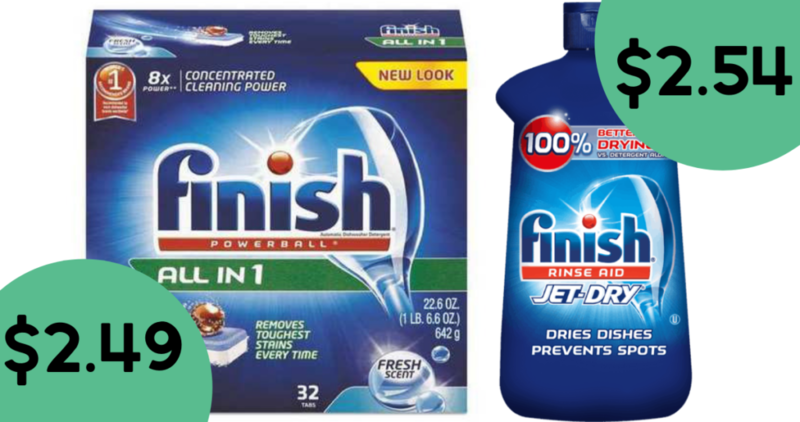 Get Finish dishwasher detergent, cleaner and rinse aid on BOGO sale at Publix this week! Pair the sale with $2 off coupons below for some great deals! Coupons expire on Monday.